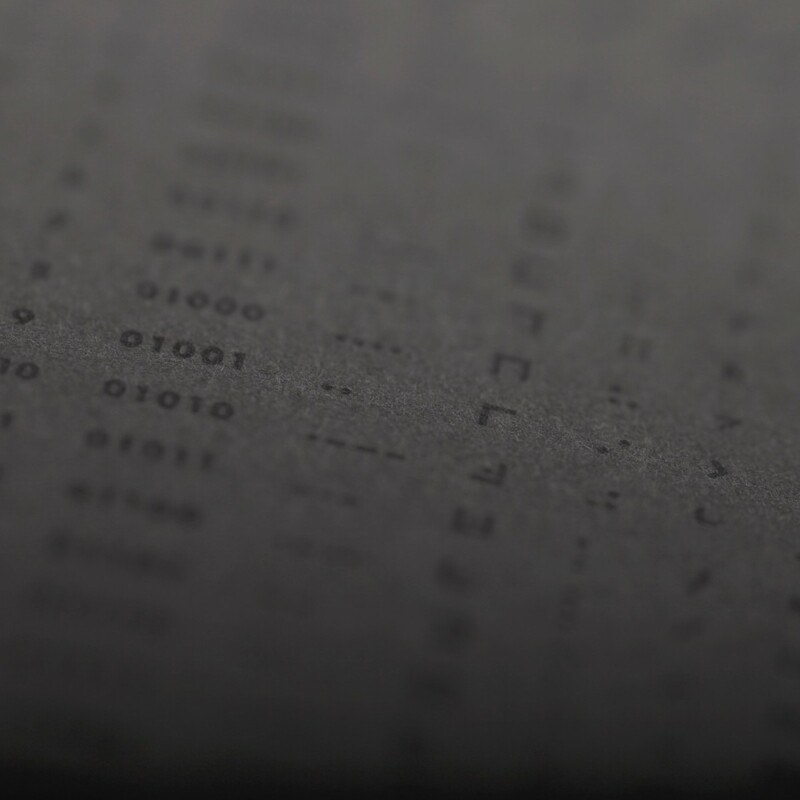 The Clandestine has a sleek, mysterious feel that's all about secret codes and ciphers. 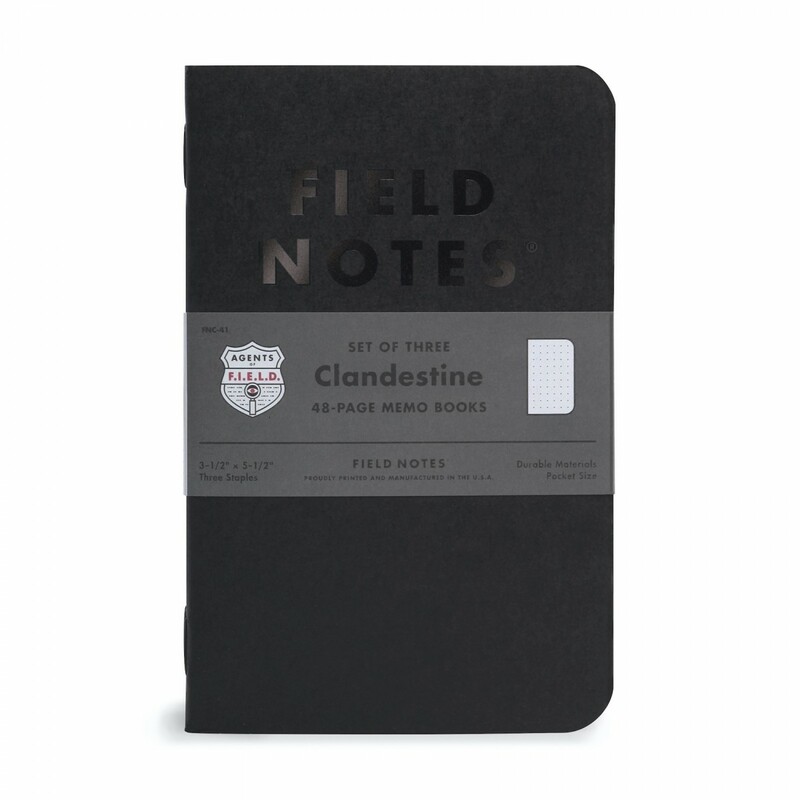 On the surface, it’s attractive and useful as any of Field Notes notebooks. 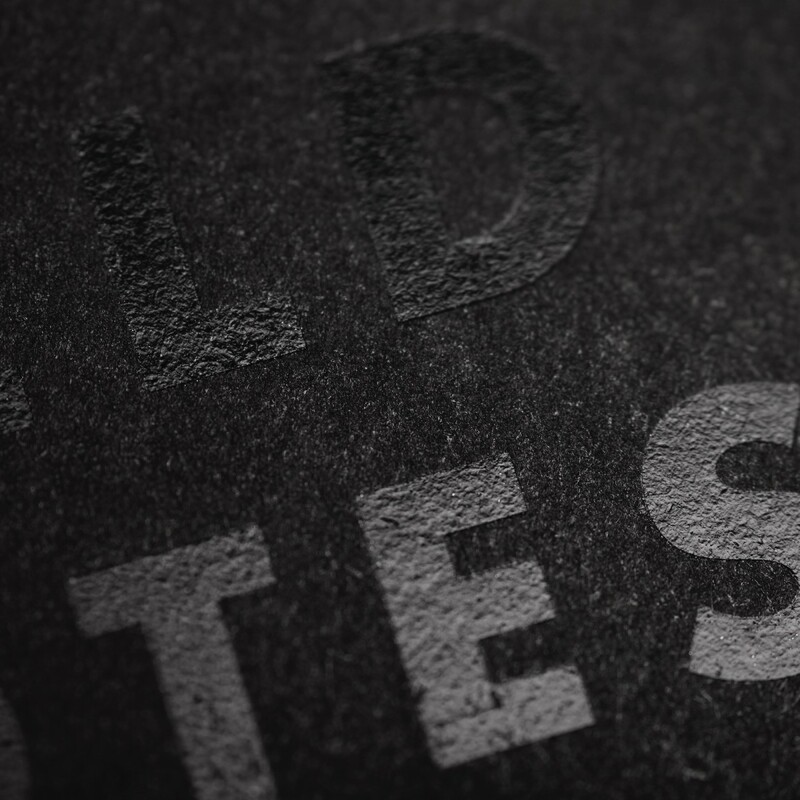 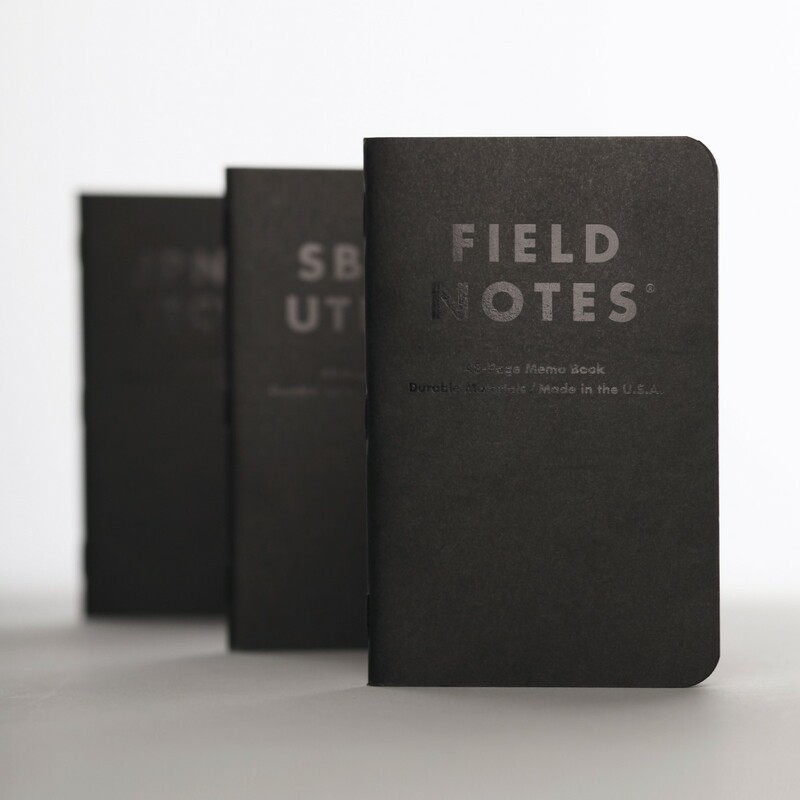 The fronts feature black metallic foil laid atop an enigmatic, dark matte surface. 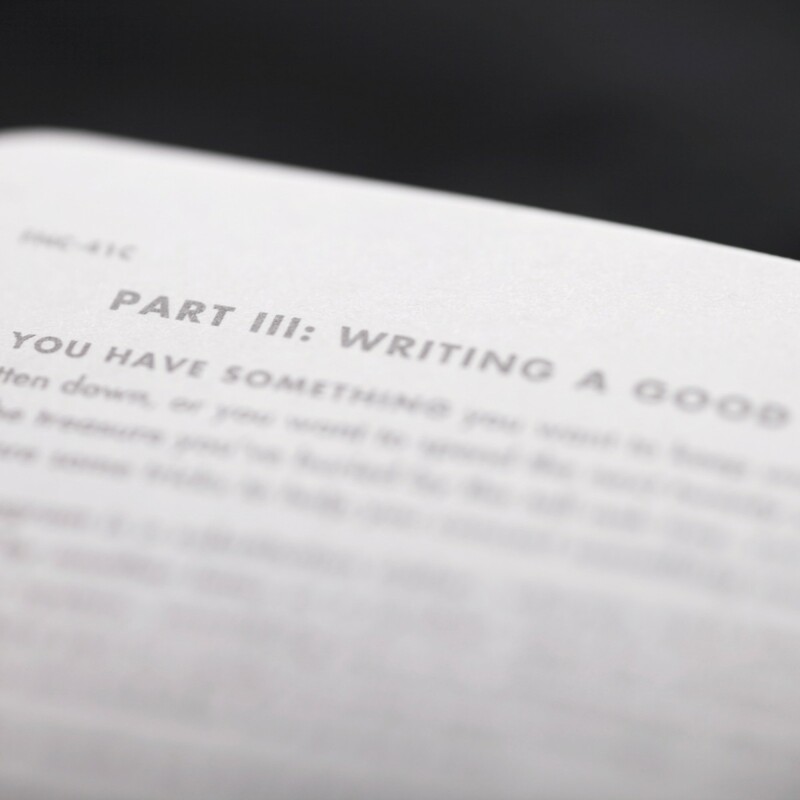 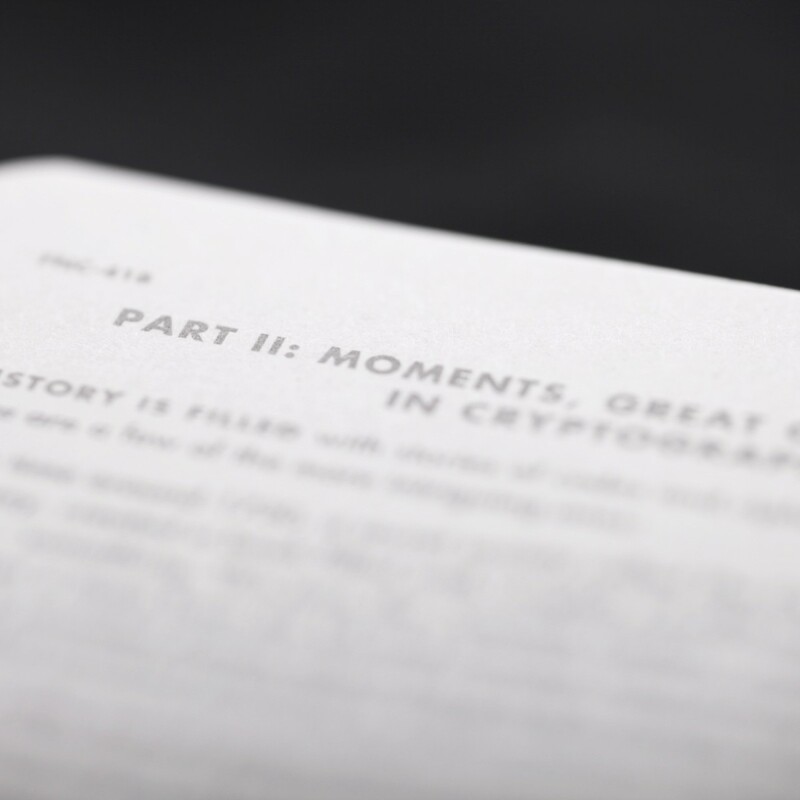 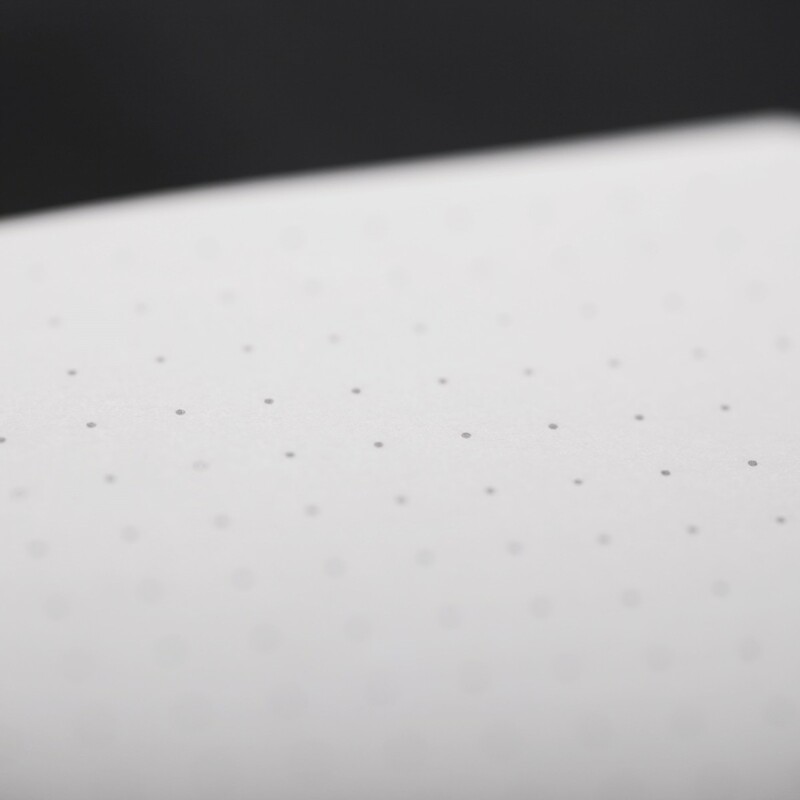 Inside the books, you’ll find 60# Finch Opaque White with light gray dot-graph, perfect for diagrams or snippets of secret code. 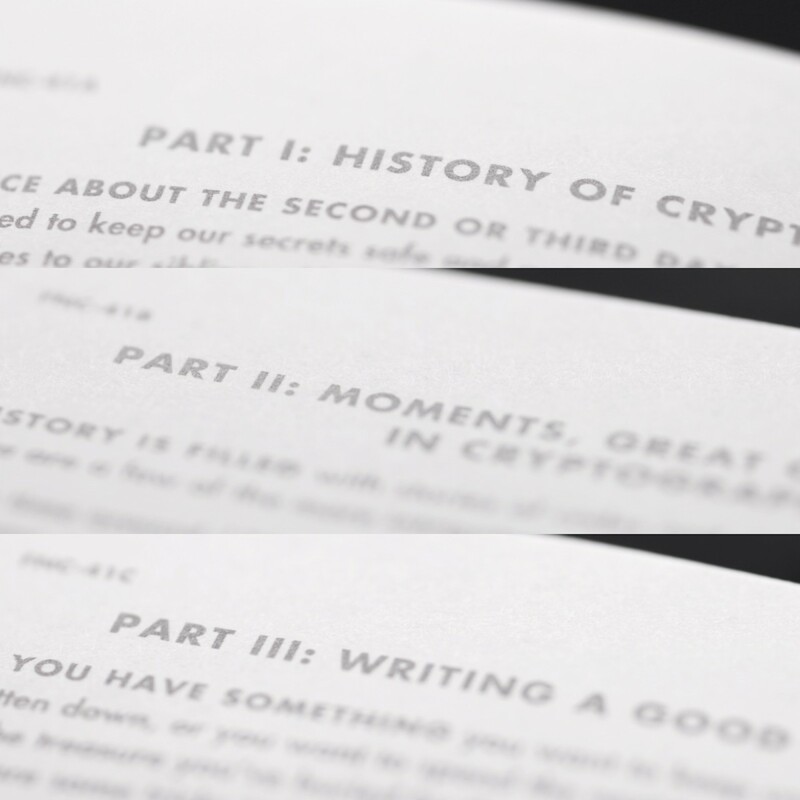 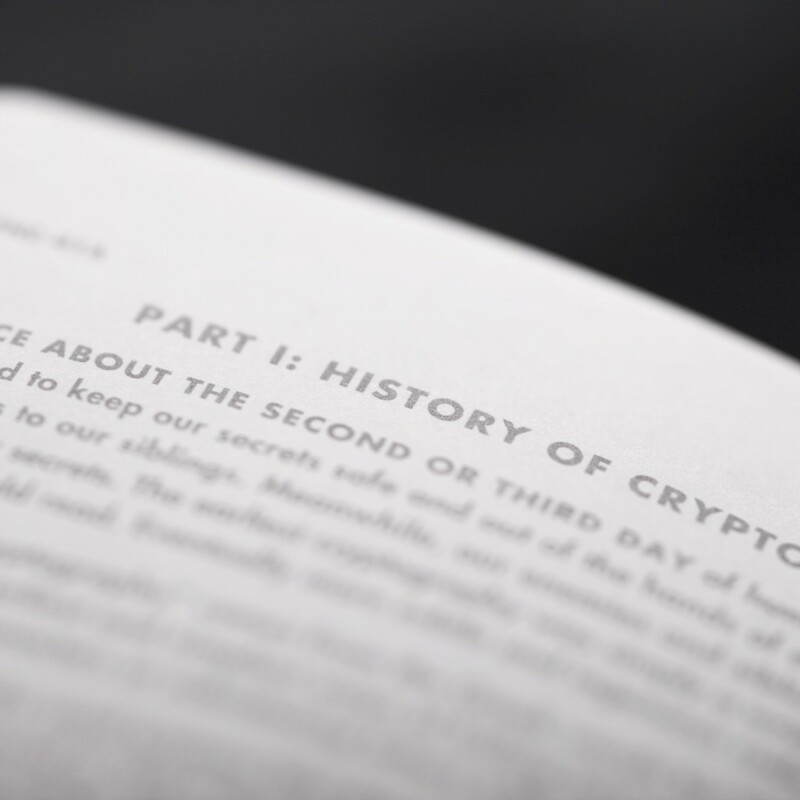 The last page of each book features history of codes and ciphers with many examples. 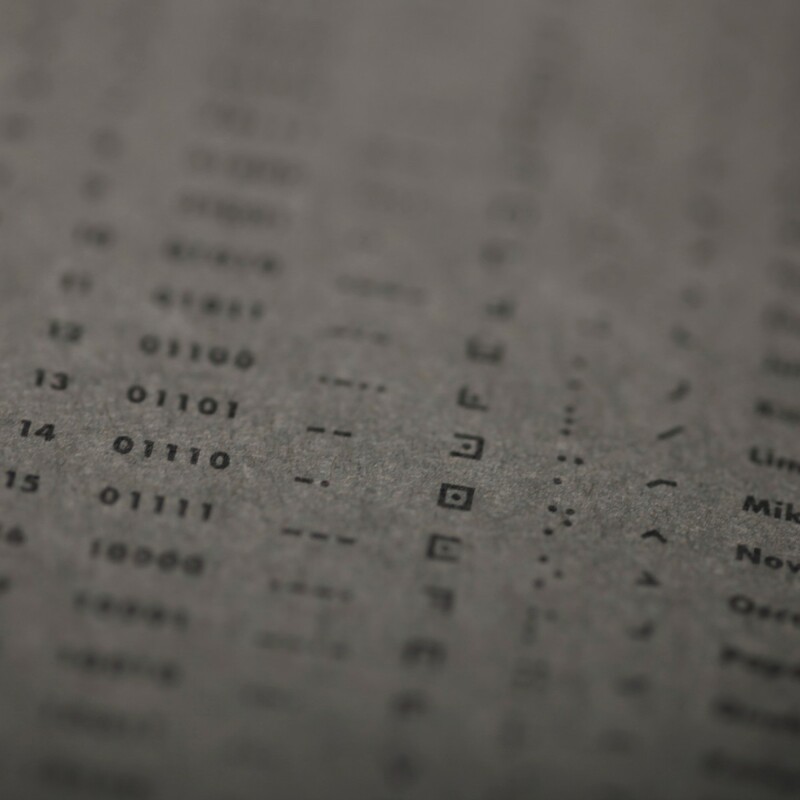 There’s also handy cross-reference matrix of various codes on the back covers, because you never know when you’ll need to crack something. 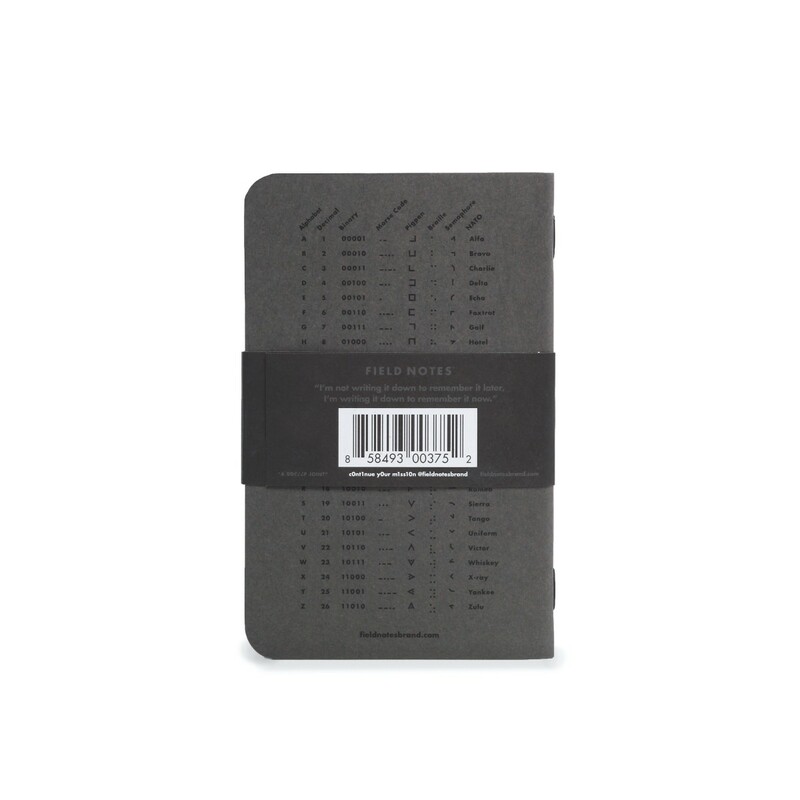 I'm not writing it down to remember it later, I'm writing it down to remember it now. 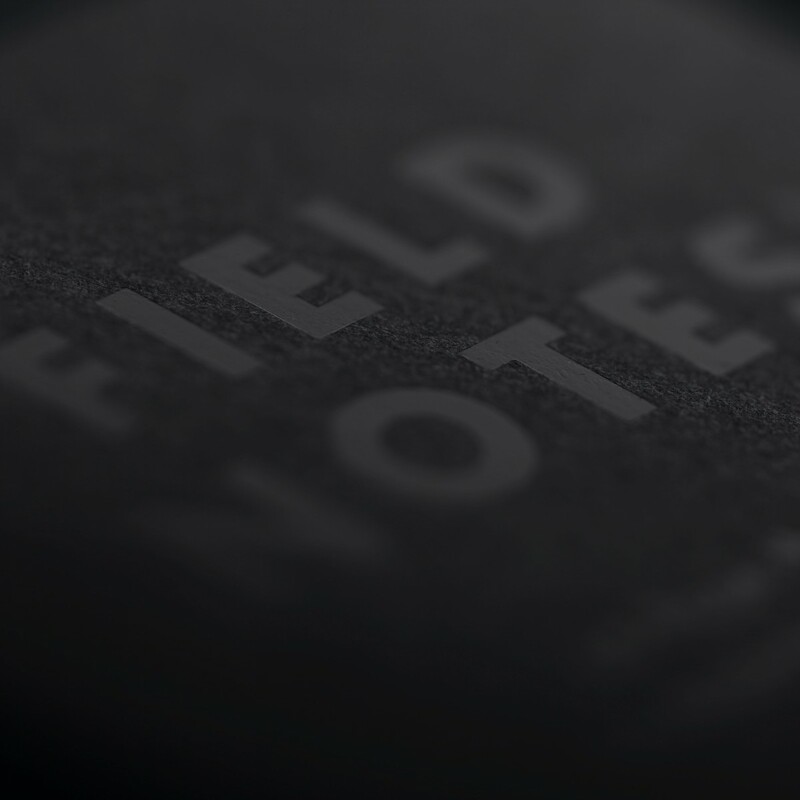 Field Notes makes honest memo books, worth filling up with good information. 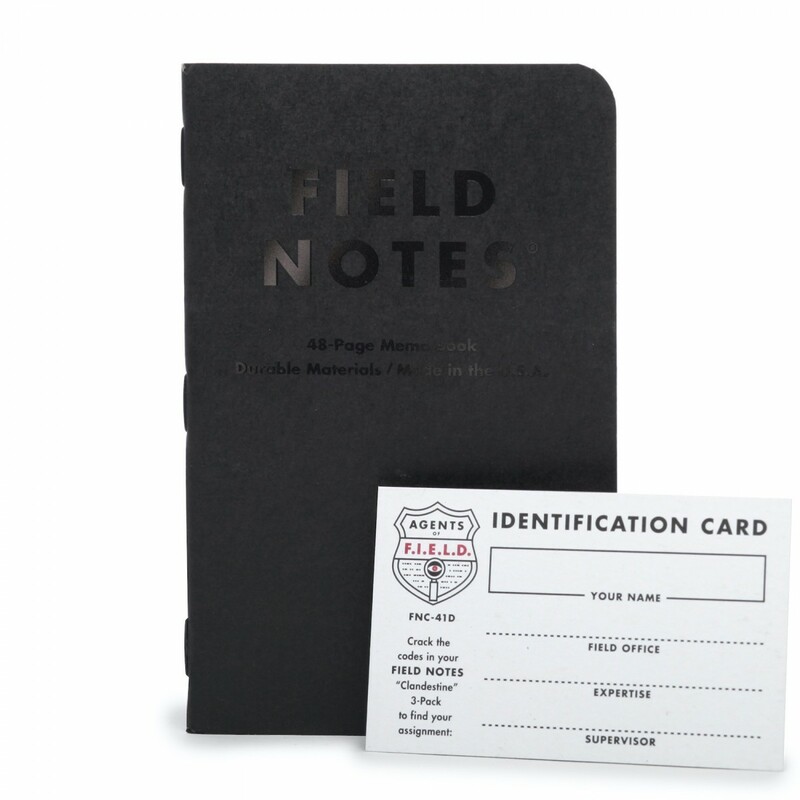 The memo books are made in the soil of U.S.A, using durable materials and lots of care.